As U.S. troops prepare to withdraw from Afghanistan, and the Taliban is poised to take over, the CIA calls upon the Austrian aristocrat Malko Linge to execute a dangerous and delicate plan to restore stability to the region. 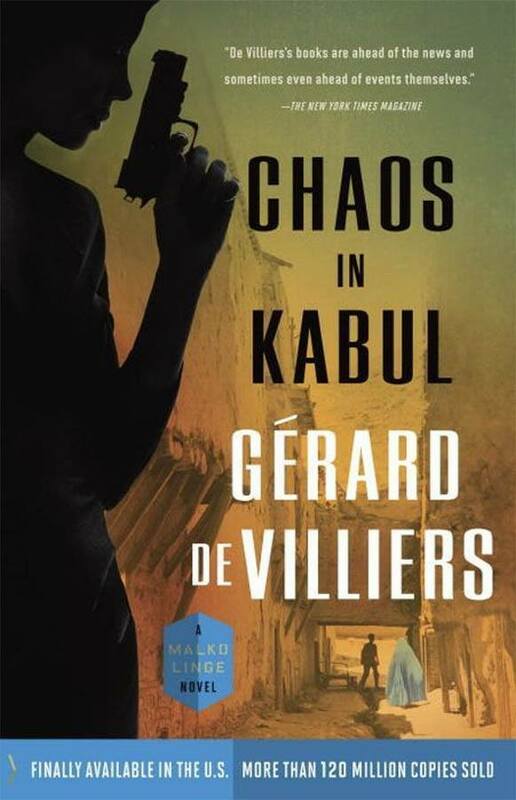 On the ground in Kabul, Malko reconnects with an old flame and hires a South African mercenary to assist with his mission. But Malko doesn’t know whom he can trust. His every move is monitored by President Karzai’s entourage, Taliban leaders, a seductive American journalist–and a renegade within the CIA itself. Before he can pull off his plan, Malko is kidnapped and nearly killed. When he finally manages to escape, he finds himself alone and running for his life in a hostile city.